Townhouse style condo with 3 bedrooms, 2 baths, finished basement and an attached garage! Tucked away in south River Heights this updated condo hosts a newer kitchen with plenty of cabinets and counter space, newer appliances, eating nook and pantry. New flooring throughout, fresh paint, central air and newer doors and windows. Three bedrooms up with large master bedroom with good closet space. Backyard has newer deck and fence. 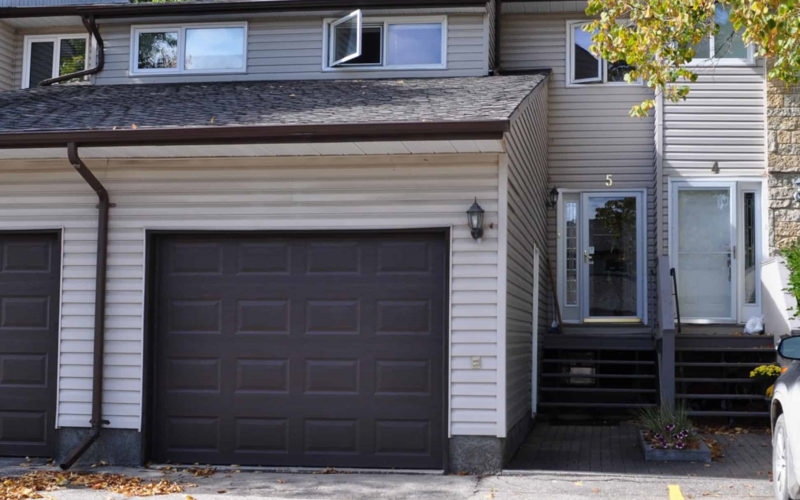 Attached garage is an oversized single with lots of room for the car and storage. Great townhouse condo with attached garage fresh on the market!